Sutton Lee Seymour, known as "the Robin Williams of Drag," is New York City's Live Singing Comedy Queen of Stage and Screen, having performed with Atlantis Events on their gay cruise and resort vacations, and making numerous appearances on Bravo TV's Watch What Happens Live with Andy Cohen! She has toured with her shows to sold-out crowds in Chicago, Los Angeles, San Francisco, Washington DC, plus beach towns like Puerto Vallarta, Ogunquit, Saugatuck and Rehoboth! 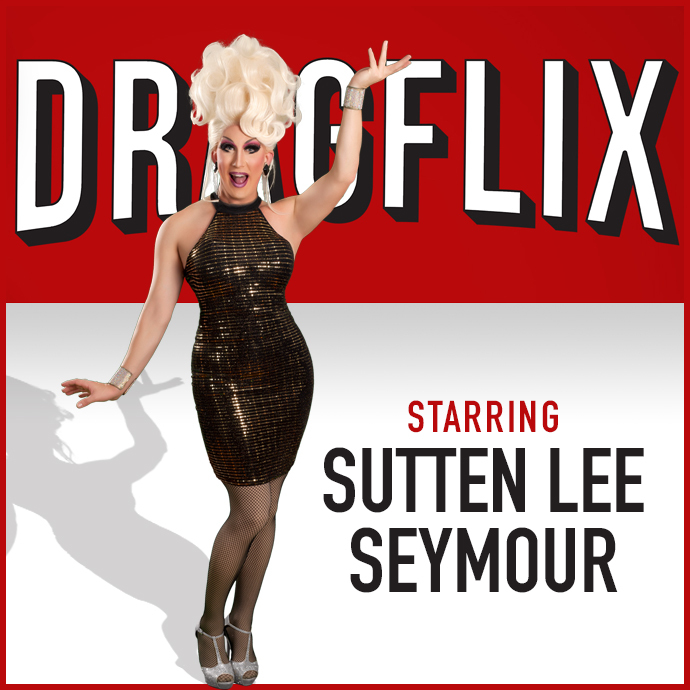 In New York City, Sutton Lee Seymour has become the premier "Broadway Queen," hosting and starring in a number of weekly shows and cabarets! Keep up with her adventures and travels on Facebook and Instagram by following @suttonleeseymour.